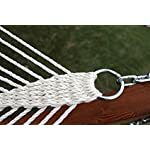 Solid-wood Spreader: A hammock’s wide frame is typically dictated by whether it is constructed with hardwood spreaders or not. 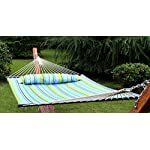 For a broad, bedlike product, we’ve built this hammock with a hardwood spreader on each end, providing a sturdy hammock to limit sinking. 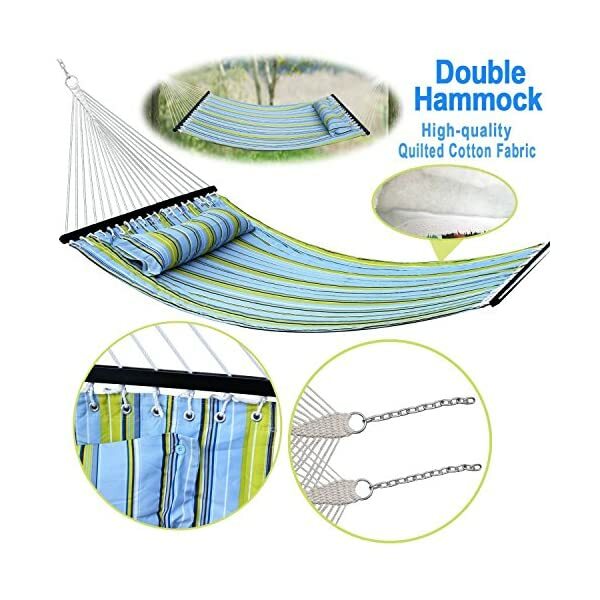 There’s nothing better than relaxing to the rhythm of a swaying hammock in your own backyard. 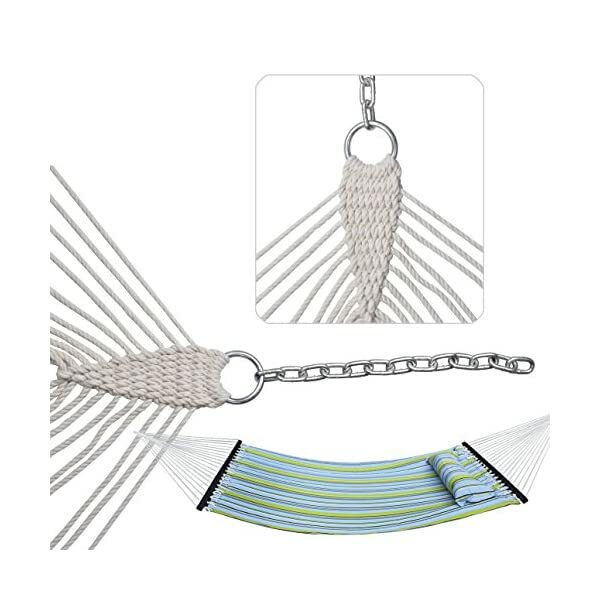 Our quilted hammock comes with a soft pillow so as to swing away in comfort. 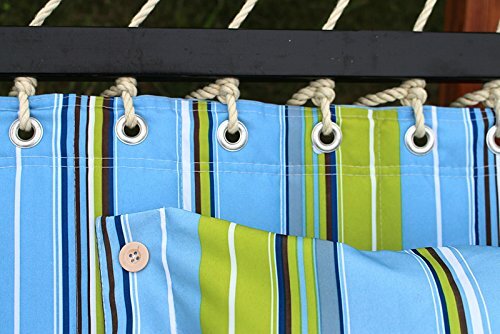 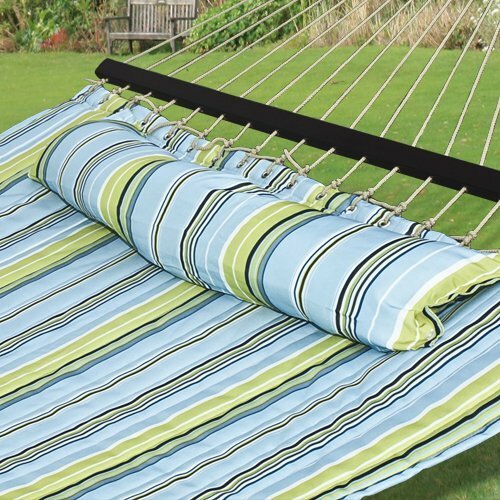 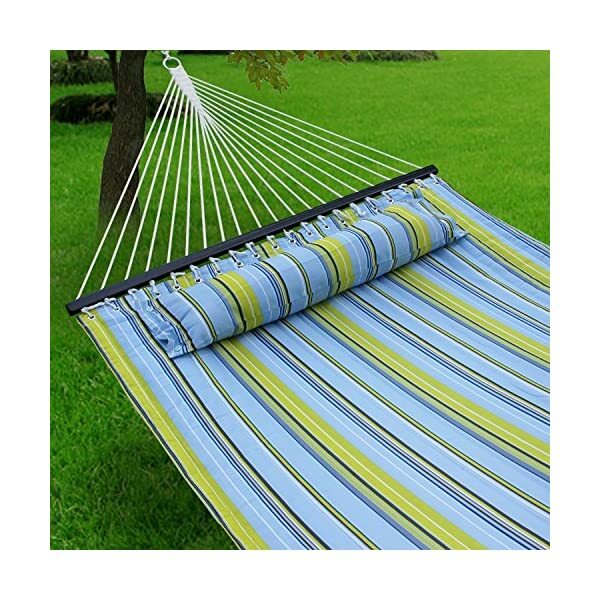 The quilted fabric hammock will accentuate any backyard or out of doors area. 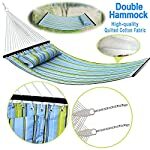 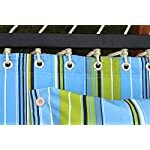 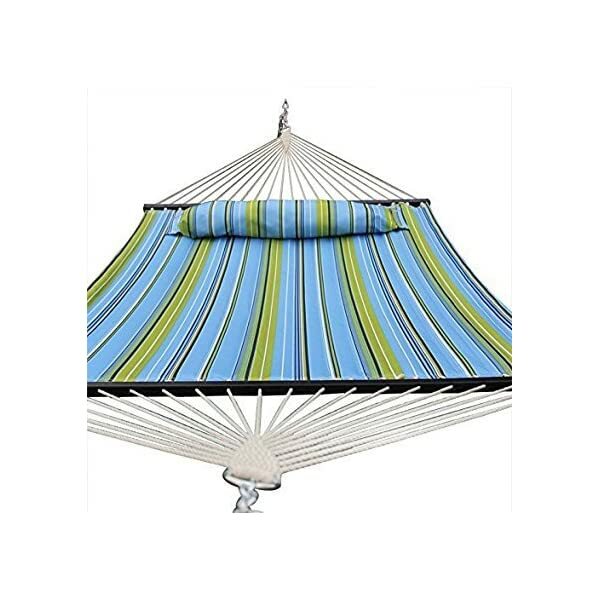 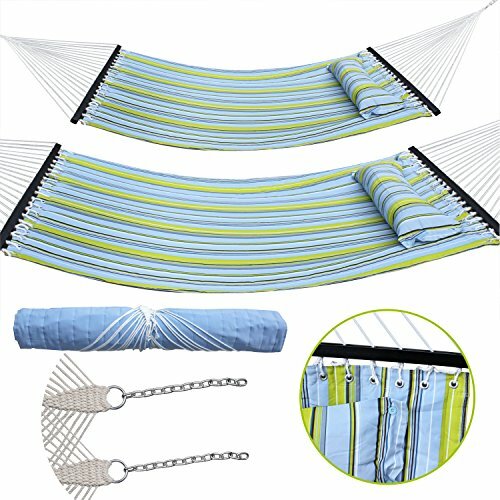 4.Heavy-Duty Design:Heavy-duty cotton and UV resistance to verify a quality hammock for an extended period. 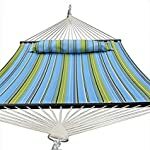 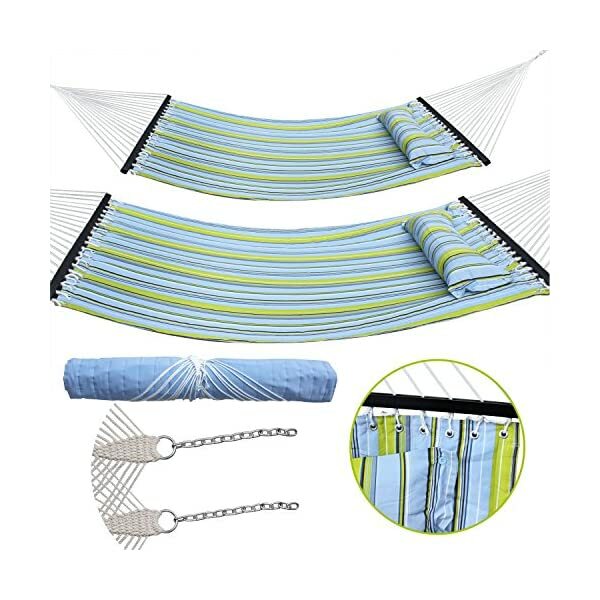 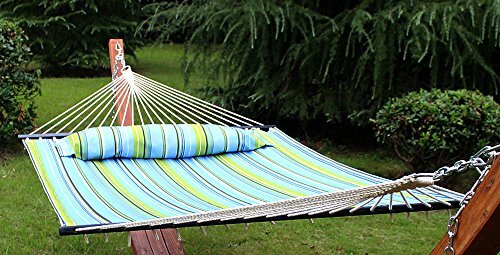 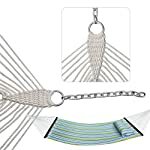 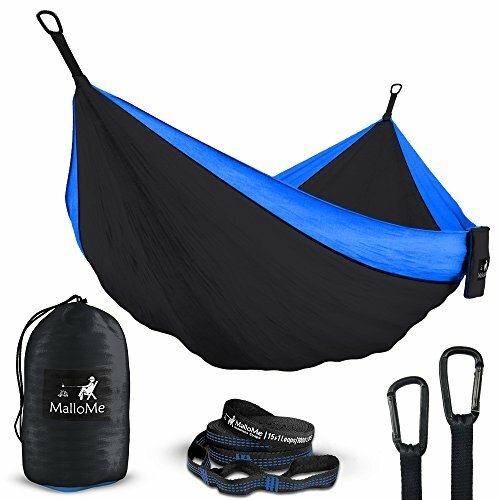 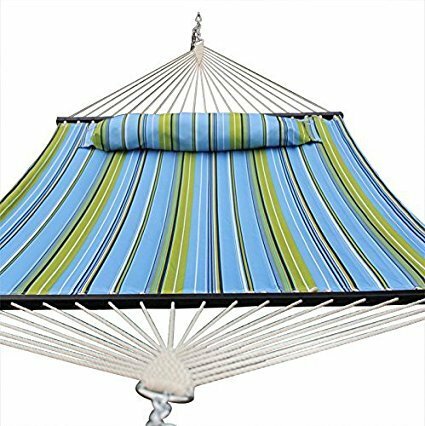 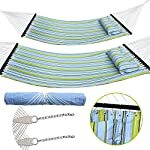 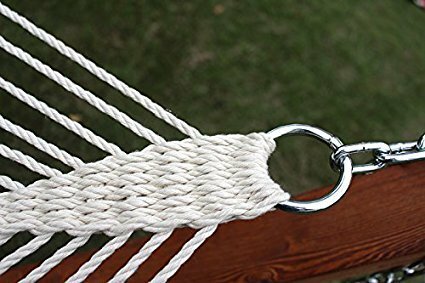 This hammock is suitable for 12ft hammock stand. 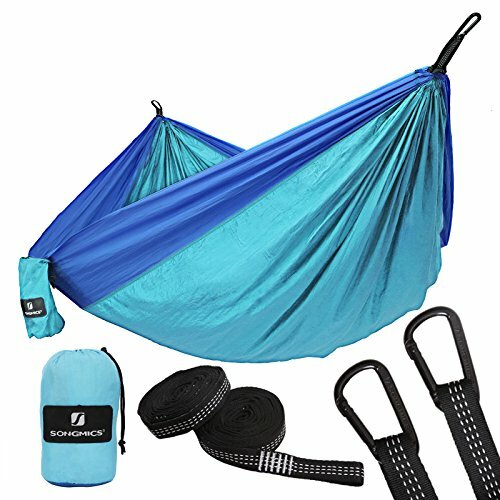 Welcome to contact seller first about stand before buying. 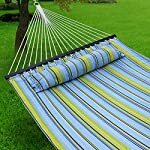 Color can vary and slight imperfections in the metal work are normal and regarded as evidence of the hand-finishing process. 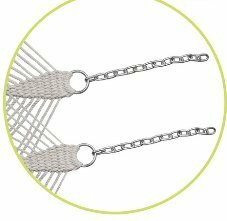 Solid-wood Spreader: A hammock’s wide frame is in most cases dictated by whether it is constructed with hardwood spreaders or not. 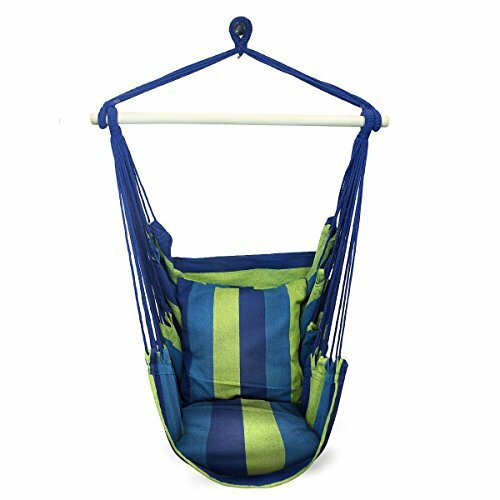 For a broad, bedlike product, we’ve built this hammock with a hardwood spreader on each end, providing a sturdy hammock to limit sinking.